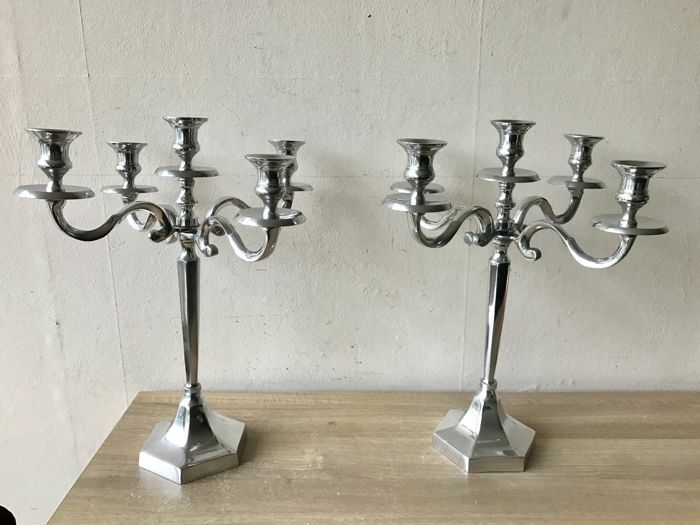 These are particularly large candlesticks, with a height of 42 cm and a width of 35.00 cm. 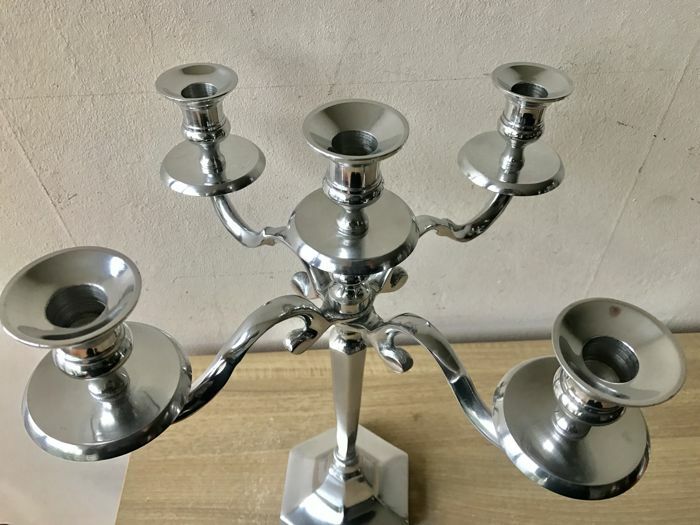 The candle stands are standing on a firm hexagonal base with a diameter of 14.00 cm. 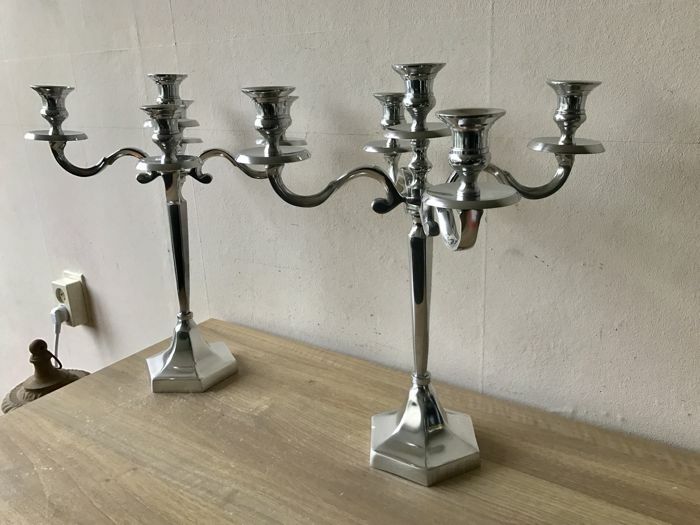 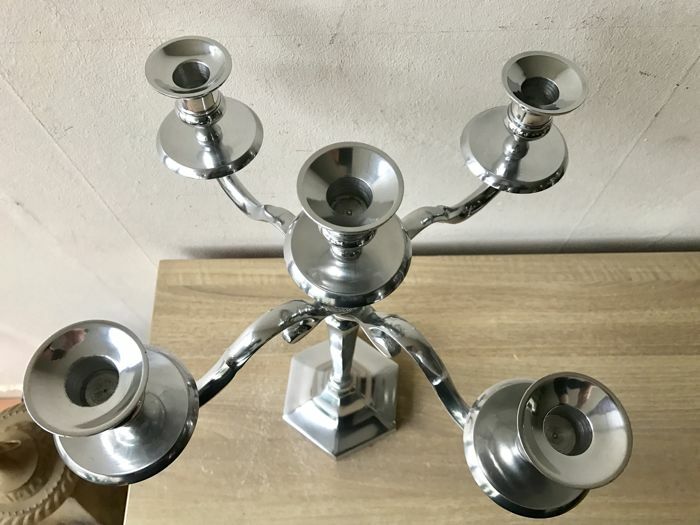 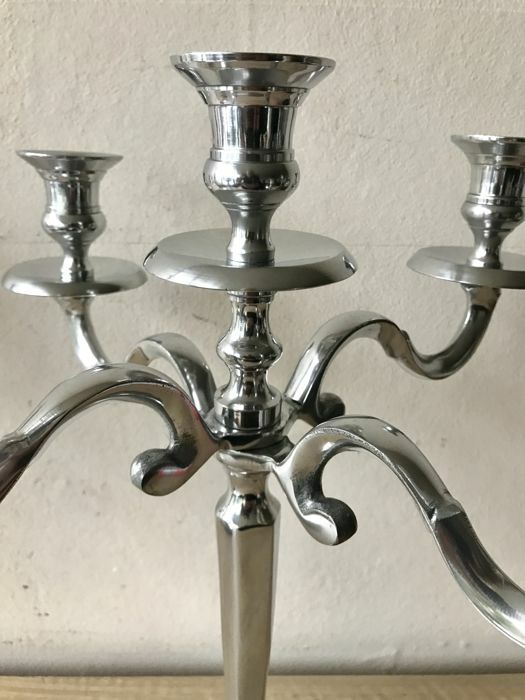 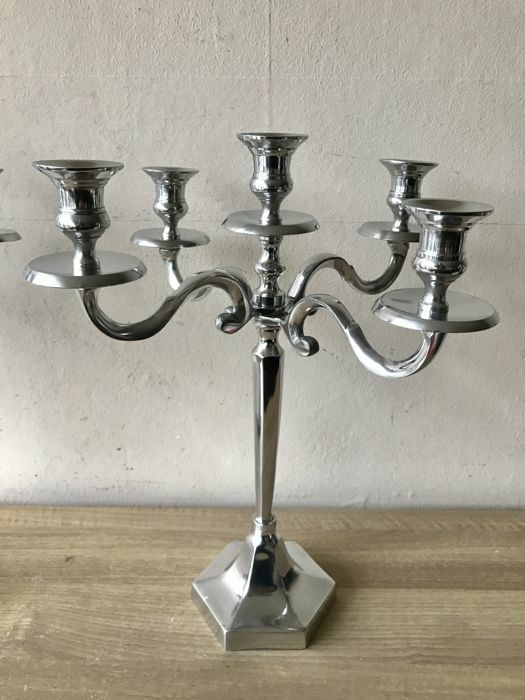 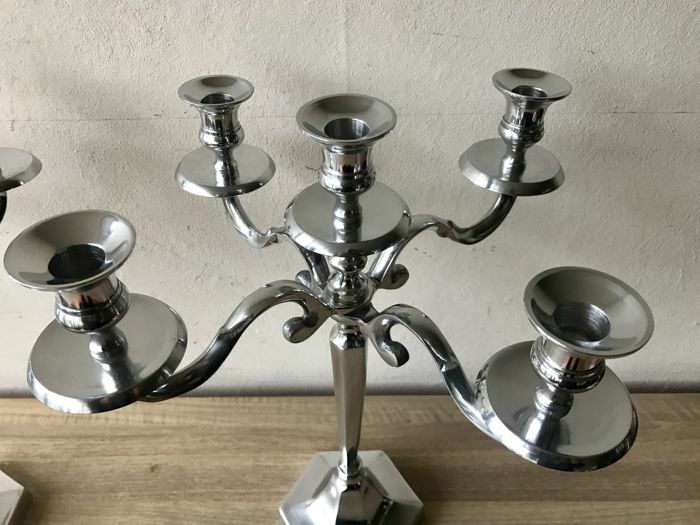 Candle stands are in exceptionally good condition. 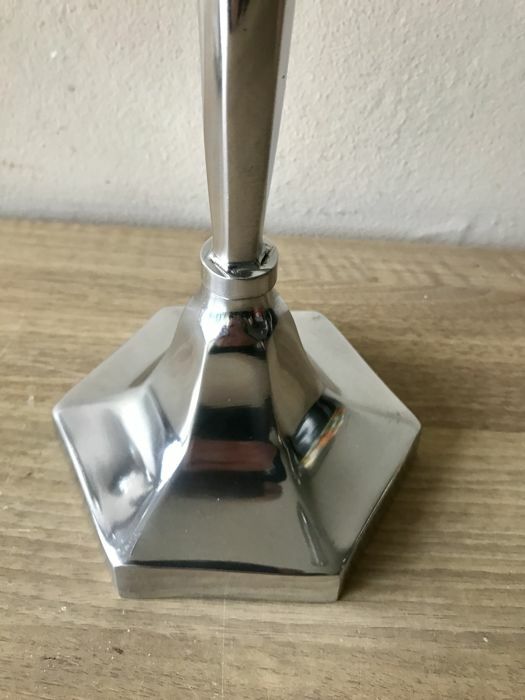 Very decorative but can also be used regularly. 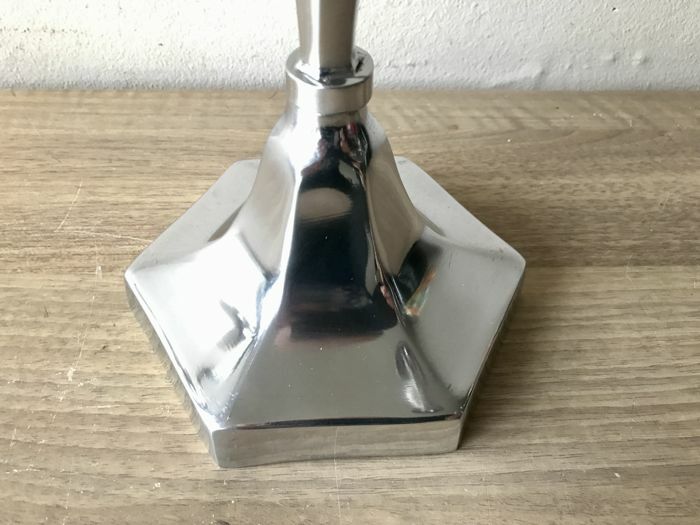 Voit noutaa tämän erän myyjältä: Leeuwarden (), Alankomaat.